Star Island is one of the land masses west of Miami Beach and arguably the most famous of them all, particularly with famous names just as its name suggests. It's near the MacArthur Causeway and is only accessible by one bridge, and the island is home to a number of international celebrities as well as Miami's wealthy elite. The Star Island homes for sale consist of contemporary and classic estates for the rich and famous. The more you get to know the properties comprising Star Island real estate, the more you begin to appreciate the stunning views of South Beach, the city of Miami skyline, and shimmering Biscayne Bay. Features within these homes include boat docks, and residents enjoy large lots plus quick access to Downtown Miami and South Beach which are about ten minutes or so away from the island. 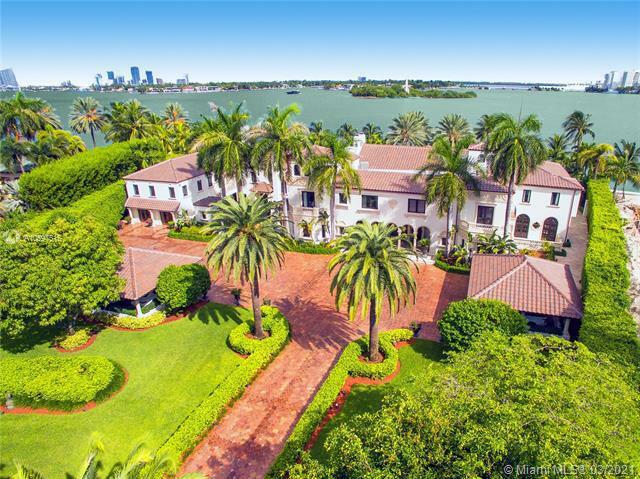 If you're looking some of the most high-end properties near Miami and Miami Beach, you'll want to consider Star Island. Please contact Miami Beach luxury home Realtor Nelson Gonzalez for help buying, selling or renting a Star Island luxury property.